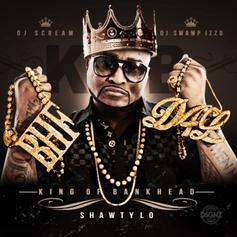 Check out Shawty Lo's new "King Of Bankhead" mixtape. New mixtape from the rapper with the most baby mamas, Shawty Lo. Features from Gucci Mane, Rocko, Plies, and more. Production from Zaytoven, Spielberg and more. 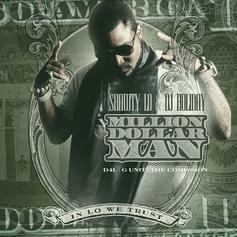 Give Million Dollar Man (Hosted by DJ Holiday) a spin - it's the latest tape from Shawty Lo, having dropped on Wednesday, July 4th, 2012. Shawty Lo's musical situation is improving with every new release, and Million Dollar Man (Hosted by DJ Holiday) will most definitely help the cause. 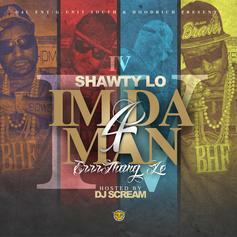 It's a fine addition to the growing body of work Shawty Lo has been developing since stepping foot in the game. We're looking forward to what Shawty Lo has in store. Listen to B.H.F. (Bankhead Forever) Hosted by Greg Street, the latest tape from Shawty Lo. It dropped on Friday, June 10th, 2011. 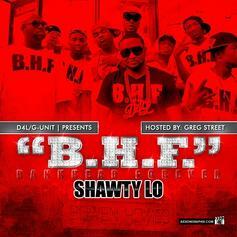 Shawty Lo's future brightens with every new release, and B.H.F. (Bankhead Forever) Hosted by Greg Street certainly isn't an exception. 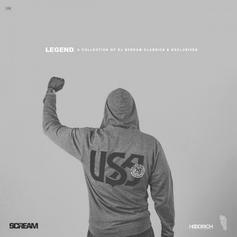 It's a fitting addition to a solid catalogue that Shawty Lo has been developing since stepping foot in the game. We're excited to hear more. 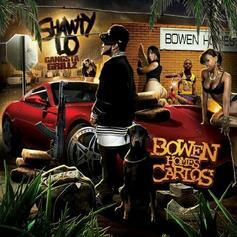 Download Bowen Homes Carlos (Hosted By DJ Drama), the latest project from Shawty Lo, released on Wednesday, August 18th, 2010. Shawty Lo's chances in this game are improving with each new release, and Bowen Homes Carlos (Hosted By DJ Drama) is no exception - quite the opposite, in fact. It's a nice addition to the impressive catalogue Shawty Lo has been building over the years. We're definitely anticipating the next move.